The popular service for sharing photos on Twitter is set to close today, but its founder says the Twitpic domain and photo archive have been "given" to Twitter, so photos and links will be around awhile. 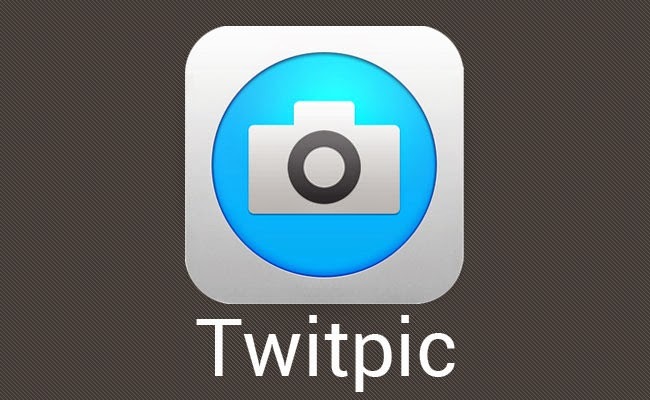 Users of Twitpic -- the popular tool for sharing photos on Twitter -- have been given a reprieve. The service, set to shut down today, said at the beginning of September that users had until the shutdown date to export their photos from the Twitpic domain -- where they'd upload shots before linking to them in tweets. But TwitPic founder Noah Everett has announced that because of an agreement with Twitter, photos and links will be kept alive "for the time being." "We weren't able to find a way to keep Twitpic independent," Everettt wrote in a blog item on the Twitpic site Saturday. "However, I'm happy to announce that we have reached an agreement with Twitter to give them the Twitpic domain and photo archive, thus keeping the photos and links alive for the time being. Twitter shares our goal of protecting our users and this data. Also, since Twitpic's user base consists of Twitter users, it makes sense to keep this data with Twitter." Launched in 2008, Twitpic was perhaps the best-established third-party image-sharing service for Twitter users, letting them link to photos in tweets. It was a source of citizen journalism as tweeters spotted newsworthy events -- such as the Hudson River plane crash -- captured the action on their phone, uploaded images to Twitpic and shared the link on Twitter. In his blog post today, Everett didn't elaborate on the agreement with Twitter, and a Twitter spokesman said the company was not providing any details beyond the information in Everett's post. Everett also said the blog post and agreement would be his "final chapter" with Twitpic and thanked users for their patience during the last few months, saying it's been "quite the roller coaster ride." It has indeed. After announcing on September 4 that Twitpic would shutter its service on September 24 due to a legal dispute with Twitter, Everett sent out a tweet -- on September 18 -- saying Twitpic had been acquired and would remain in business, with details to come. But on October 16, Everett updated the original shutdown announcement and said Twitpic would close after all, having "worked through a handful of potential acquirers and exhausted all potential options." In the September 4 shutdown announcement, Everett called the decision to close "unexpected and hard," but said that Twitter threatened to cut off Twitpic's access to its application programming interface -- the tools that allow developers to tap into Twitter's platform -- if the 6-year-old startup did not abandon its trademark. Noting that protecting the company's trademark is a concern, a Twitter representative said at the time that it was "sad to see Twitpic is shutting down."